What a couple...what a day! I think this was one of those ideal days where everything went beyond smoothly and I could not have hoped for more. The weather started the day off with an incredible cloud filled sky which is always a plus for a photographer shooting outside. When I arrived, the bridesmaids were on time and ready as scheduled. Taylor was stunning in her dress and she had such a peace about her...it was easy to tell she was ready to be married. The same could be said for Bobby and the anticipation of seeing his soon-to-be wife was on his face. His groomsmen where very entertaining and created some great laughs during the pictures. 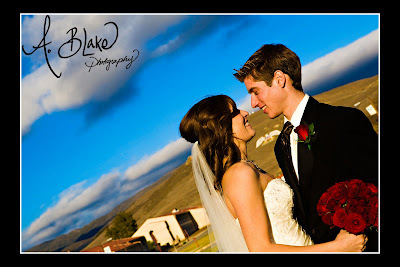 The couple picked the chapel on base at Camp San Luis for the ceremony and it created such an intimate, quaint feel. You could tell it all went exactly as they hoped for. As for the reception, Bobby and Taylor's guests were amazing dancers and made my job easy to capture the excitement. Hope you enjoy the show as much as I did shooting the wedding!